This year we pulled off our first ever Servathon. 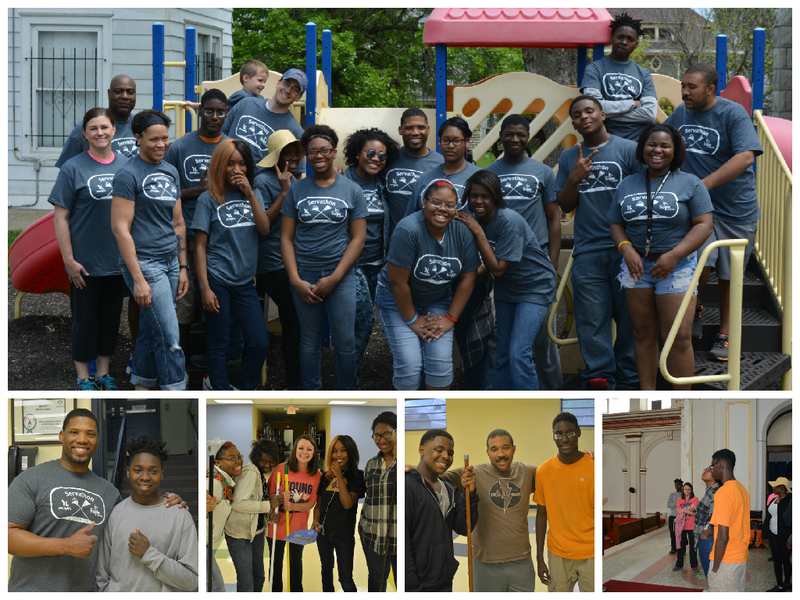 We brought kids together to serve another organization that’s making a huge impact in the city – The Hope Center. We were able to give the inside of one of their facilities and interior face lift as well as do some cleaning in their charter school, the Hope Leadership Academy. Not only were kids there serving a great organization, but they were raising money to go to Young Life camp this summer. 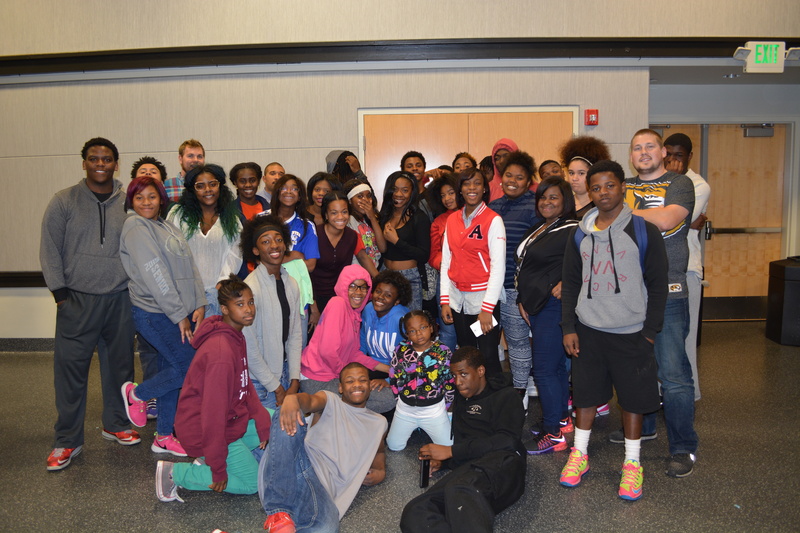 This is the group we brought to All City Club. All City Club is where all the Young Life areas in the Kansas City Metro area come together and have one giant club. This year was special because it was the first All City Club in 5 years. We were in UMKC’s Pierson Hall. It was an epic night! The leading group in Christian Rap is known as the 116 Clique. 116 comes from Romans 1:16, “For I am not ashamed of this Good News about Christ. It is the power of God at work, saving everyone who believes—the Jew first and also the Gentile.” Two artists from the group, Trip Lee and KB, were in concert at Concord Fortress of Hope. Leonard and new leader Anthony Bradley were in line waiting for the doors to open. 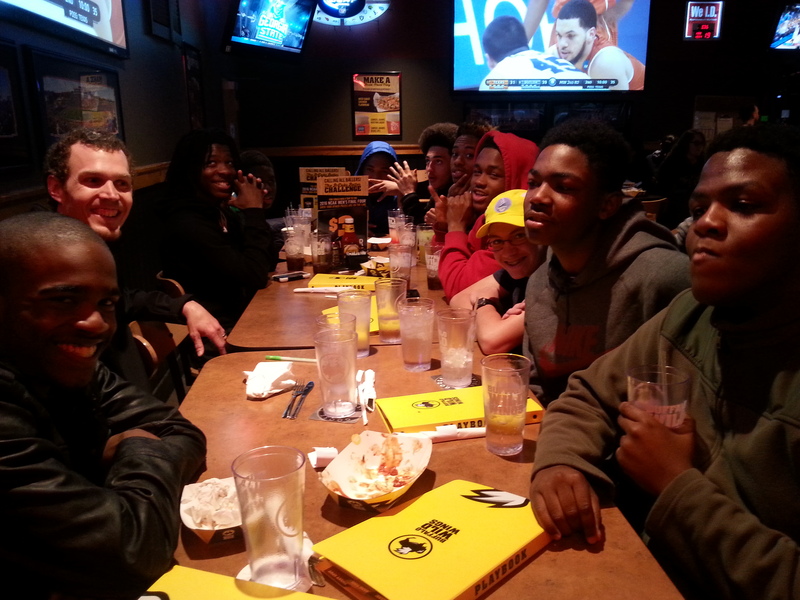 I don’t know if there is a more exciting place to watch the NCAA tournament than at Buffalo Wild Wings. We were there when Georgia State University upset Baylor with a 3-point shot late in the 2nd half. An already injured coach was so excited he fell off of his chair. The place went crazy. Join us for the 6th Annual Thanksgiving Celebration! The dinner is for Kansas City area students, parents and family members who are involved with Kansas City Urban Young Life. 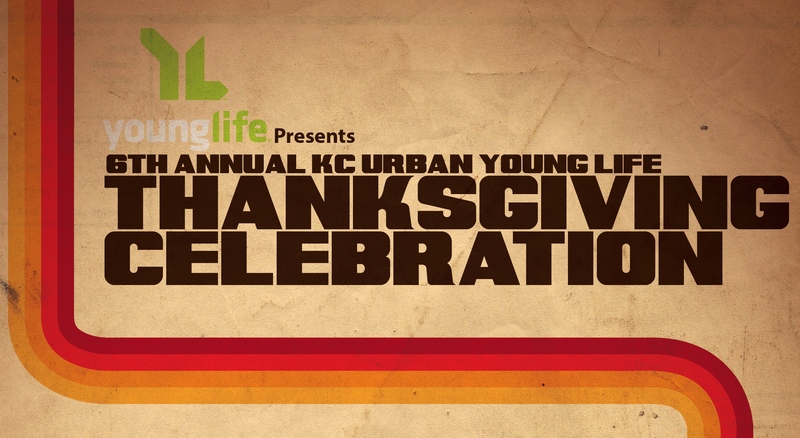 The purpose of the dinner is to celebrate another great year of Young Life in Kansas City. Come and hear about our heart for teenagers and what we’re doing to reach them. Students attending with their family are entered in a giveaway for a set of Dr. Dre Beats Headphones and a gift certificate for a family dinner. At Club we share the basic Gospel of Jesus Christ. We dive deeper into what it means to love and follow Jesus and to love their friends for His sake at something called Campaigners. They pray for their friends and schools and strategize how to most effectively reach their peers. This year, we’re having Campaigners at Center High School before school on Thursdays. All we do is provide donuts, orange juice, and the truth of Jesus Christ and at least 20 kids show up each week. This picture can’t portray how amazing it is watching God do His thing inside of a public school building. This year’s Thanksgiving Celebration was a huge success. There was great food, great energy from the crowd, and hearts were definitely touched. 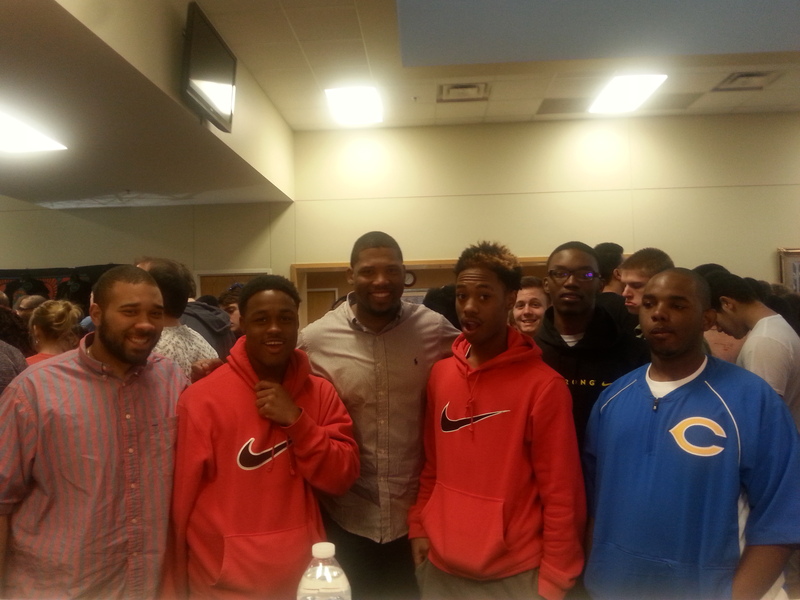 Our speaker, Carlos Walker, did a wonderful job telling his story and communicating how God’s love changed his life. It was a message full of hope that connected with everyone in the room. 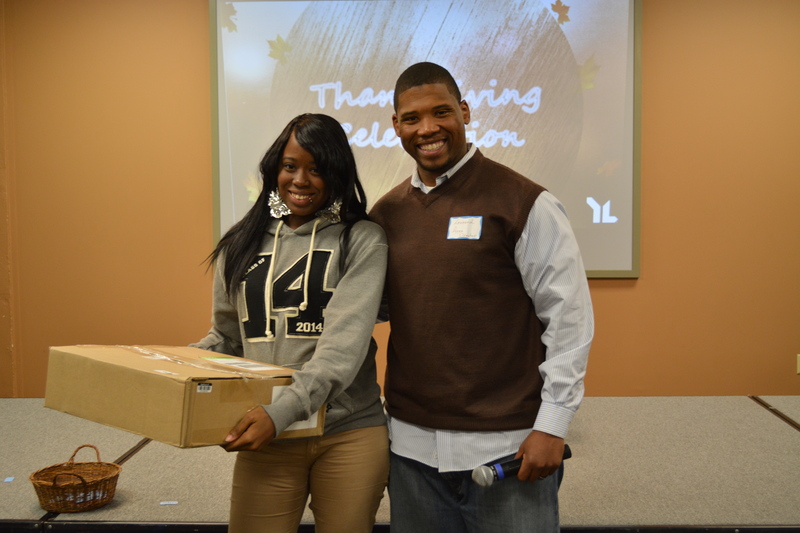 The winner of our raffle was Ruskin High School student Lanisha Kimbrel. She walked away with a laptop computer. FULL HOUSE! Thank you for choosing to spend your Friday night with us. It certainly was a party for a purpose! “...I didn’t think that me being there mattered. I didn’t know that just being myself mattered or made a difference. 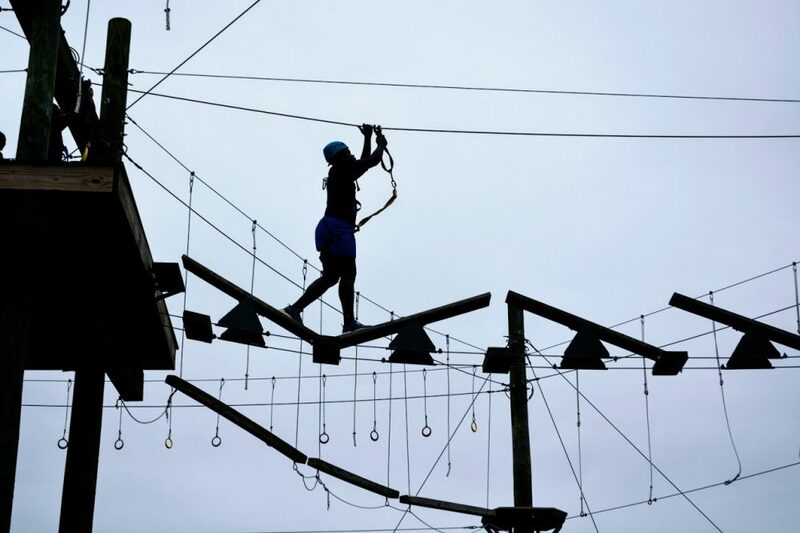 But when I was told I was appreciated and that kids are glad I am involved in their lives, it made me realize I‘m here for a reason.” What’s your #YL story? “How did you get involved in KC Urban Young Life?” “Leonard (Area Director) invited me to come to camp and I said sure and ever since then he’s been inviting me everywhere...!” Tati, we are so happy you keep saying yes. Thanks for bringing your energy to our area!!! !